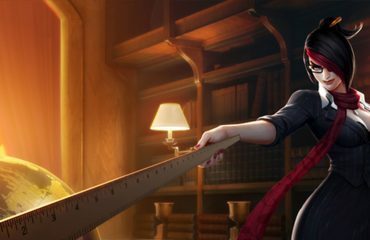 With so many professional gamers migrating from other competitive games to League of Legends, the list of excellent players is bigger than ever. 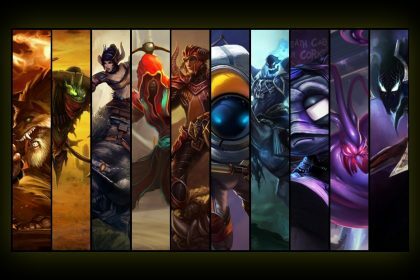 Some of the highest skill-capped players in the game tend to main jungle champs, and we’ve taken the liberty of looking at some of the best junglers in the world of League of Legends. Coming from all nations and with diverse histories, these players are some of the best in the world. This is by no means a comprehensive list, and this is just our opinion. 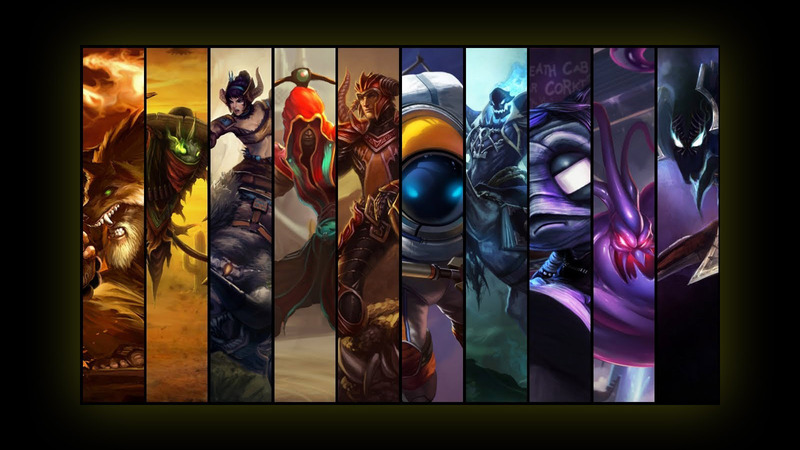 If your favorite player isn’t listed here, please suggest your favorite junglers in the comments section, and we’ll do a write-up on them in a future article here on the site. First, we have Clearlove coming in at number five, who has won a myriad of different accolades. Clearlove is one of the most underrated and heavily criticized players in his class, and he has more tournament victories than almost any other player on this list. With a similar playstyle to Meteos, especially earlier in season three, Clearlove is finally getting the respect he deserves after being criticized for years about his herbivore jungle playstyle, and he’s worth putting on this list for the sheer number of achievements he’s accumulated. As one of Samsung’s two most well-known junglers, Spirit is among the best carry junglers to ever play League of Legends. Almost no one expected that Spirit would attain what he has, and he had a quiet initial entry into professional gaming. He adapts brilliantly to any meta and plays best with teams where he isn’t forced to be the main carry. He’s a brilliant support jungler, and one of the finest players in the world to this day. No doubt the most aggressive player on this list—let alone one of the most offensively aggressive junglers in the world—KaKAO has style that is hard to match. He’s an absolute monster, and takes advantage of the psychological aspect of the game better than almost any player in his class. 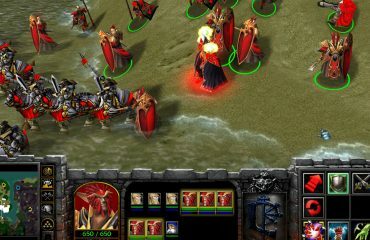 He applies extreme early pressure to enemy teams to break the flow of the match, and he has used this strategy successfully to off-balance even the most cool-headed players. Feared universally for his highly aggressive approach to the game, he is one of the best in the world. Diamondprox takes a methodical approach to the game, and it was rumored initially that he had the ability to mathematically place the location of the enemy jungler precisely based on the time elapsed in any given match. A true legend, Diamondprox tends to aggressively exploit enemy junglers, and invented the foundation of the tactics that most junglers use today in pro gaming. DanDY shocked the entire world when he played Lee Sin and demolished Xenics, and he’s shocked us continually ever since. Let the world know that DanDy is still the king of all junglers. He has a mastery matched by few other players and by no other junglers, and understands the game to such a great level that he can read the enemy team like a book. An absolute tactical master, he is the king of counterganking and arguably one of the greatest players to ever grace League.